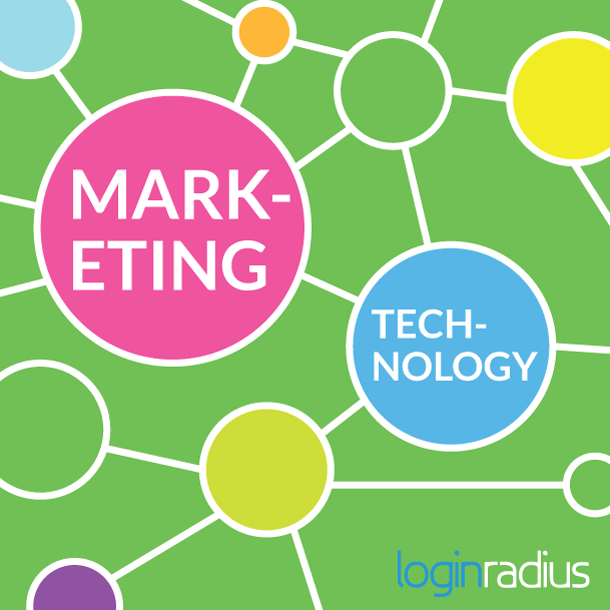 Marketing technology and information strategy are two of the most important aspects for businesses in our digitally drenched society, but can also be the most complex and difficult to bring together for more profitability. With technology moving at such a rapid rate, it can feel impossible to keep up, and the same principle applies to marketing technology, or any digital specialty. With an overabundance of information, it’s easy to lose sight of what’s important to look at and respond to. In this post we’re going to talk about how technology has influenced business and strategy, and a few tools that will hopefully make your online presence simpler to manage, stronger, and more effective. Back in the day, advertising and marketing technology choices were few compared to the seemingly infinite choices that today’s modern information and digital technology affords to marketers. Most companies have separate IT and marketing departments, but imagine the benefits of a seamless integration between the two. The problem is, both the IT and marketing departments are often competing over the same budget and staffing resources. This competition can sometimes spill over into conflicts and ignite negative inter-office politics, battles over who is taking ownership of the project, and who gets the glory for success or possible blame in defeat. Encourage more interaction between the two departments, regular meetings, more communication and sharing of knowledge. Institute an intermediary between the two in order to facilitate better fusion. Employ educational meetings between the departments that encourage the sharing of information and invite questions from each side of the table. This type of environment helps to crumble the “us versus them” mentality that can plague different departments, not just IT and marketing. So, how does this actually happen? Let’s take the goal of increasing web traffic as an example. Perhaps marketing can take a closer look at some of the material, images, and other information available on the website, then offer advice and suggestions to the IT staff. In turn, the technicians could explore the manner in which that traffic is received online and offer data to the marketers in ways that are easier to understand and more actionable as leads. Many smaller businesses don’t even fully have an IT or marketing department, especially sole-proprietorships, where the owner wears many hats in performing daily business practices. With a myriad of different marketing apps available, and techniques, tips and tricks out there online, the problem becomes choosing and implementing different marketing strategies. For the sake of popularity, networking on social media platforms is a good place to start. Minimally, businesses should be promoting themselves on Facebook, have an active Twitter account, and a profile on LinkedIn, but who has the time to monitor these and many other sites in use today and examine those results? Inside each platform are usually some form of analytics that can be examined, but there are also other alternatives available online to manage these channels. 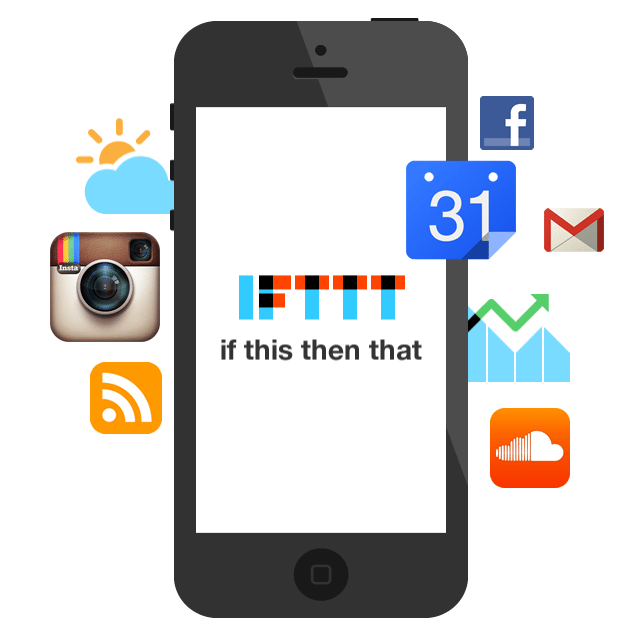 IFTTT’s motto is “Put the Internet to work for you,” and their signature acronym stands for “If This, Then, That,” which is a breakdown of how this service works. With IFTTT, you create a “recipe” that creates a “trigger” for something to happen. For example, you can state in your recipe that if someone mentions your company (this) on Twitter, then the service can send you an email that this event has just occurred. You can join for free and receive up to ten messages per month to see if one of their paid platforms is a good option for your business. 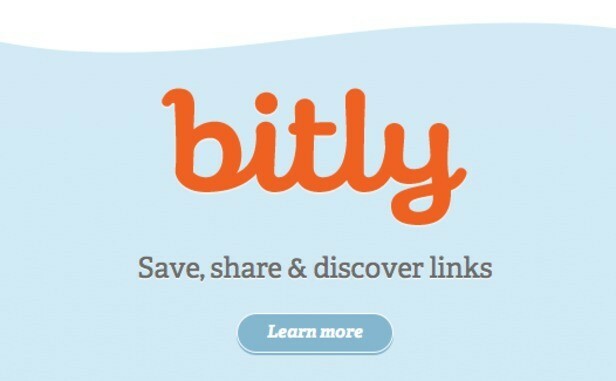 Bitly is better known as a service that helps to shorten weblinks and tidy up your social platforms, but their free service has a lot more to offer with real time-analytics, bookmarking your favorite sites or web pages and having the ability to track clicks. It works across multiple platforms including Facebook and Twitter. Nimble boasts to be a simpler and smarter way to turn relationships into revenue. 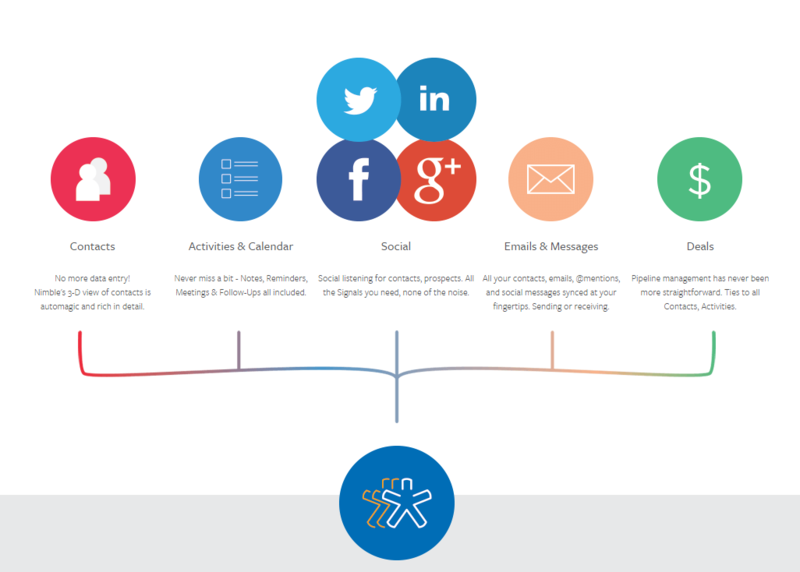 Nimble is a professional contact manager that syncs with the social media profiles of all your contacts. By combining Twitter, Facebook, Gmail, Linkedin etc. profiles, Nimble allows you to keep up to date with all your contacts and interact with them easily while being fully informed. Everypost is another free app that basically allows you to post all of your updates onto the major social networks from one place and all at one time. Write your message, add photos or videos, and hashtags, then send them off to launch on Twitter, Google+, Pinterest, Facebook, LinkedIn and Tumblr. It also works with emails and can be done individually or all at once. Another feature is the Twitter text shortener that can automatically shorten tweets so that they come in under 140 characters. Mention is one of the most powerful social media listening tools available. The real-time media monitoring app allows users to receive real time updates on whether they, or their business or product was mentioned on the web. Mention currently observes millions of sources in 42 different languages. Not only do you receive an alert when you’re mentioned, but users can follow up immediately. 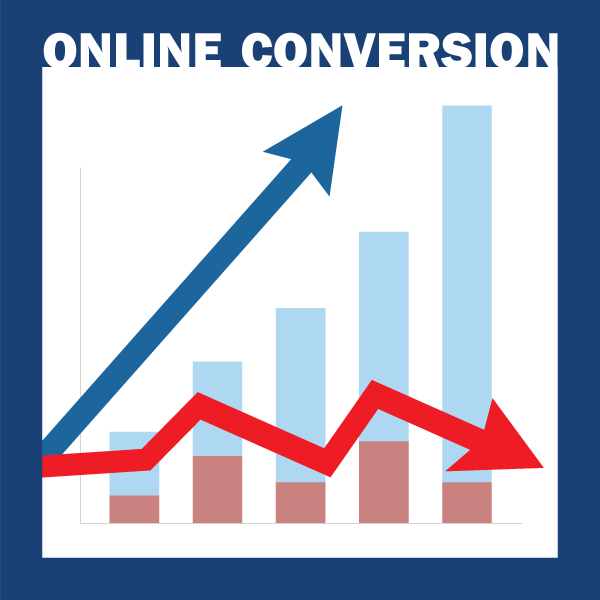 #1 – Conversion Optimization - A/B testing, where one targeted change on a website or landing page is pitted against another to see which performs better, is a strategy that’s still one of the most effective methods used in order to increase conversion rates. If a company is going to take the time to design, build and maintain a website, the least they can do is invest some effort into getting more visitors converted into leads or paying customers. 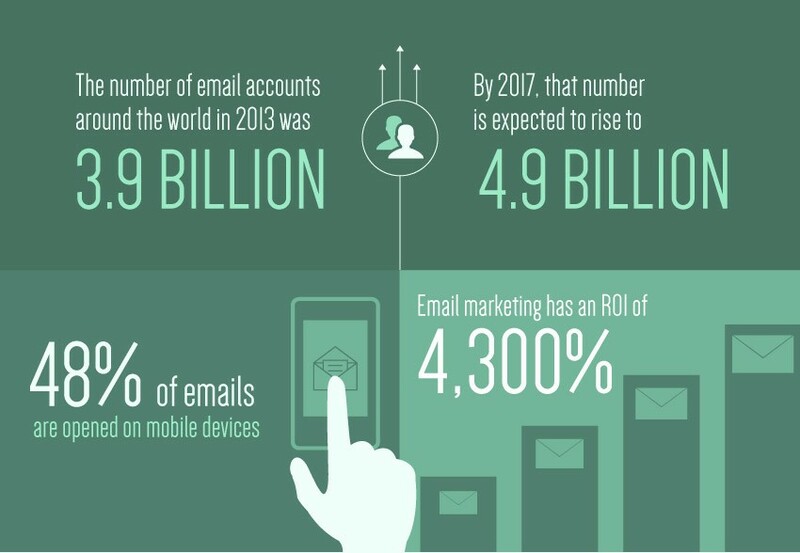 #2 – Email Campaigns – Though some may think that email campaigns are becoming antiquated and consumers find them intrusive, this is actually far from the truth. The point to these campaigns should be to get customers to offer us their email addresses in exchange for relevant information that they are seeking about our business, industry, service or products and not spamming them with unwanted material. #3 – Search Engine Marketing – Not to be confused with SEO, although that does a play a role within this strategy. Use SEO together with paid search ads and placement on localized platforms such as directories like Google, Bing and Yahoo’s business listings. Potential customers, even B2B consumers, are looking for your business online using search engines and they need to be able to find you in the many locations available. #4 – Remarketing – You’ve probably already seen this on the internet, once you visit a website or regularly search for something online, you’ll see relative advertisements for these products or services when you visit other sites. Available from Google AdWords and other services, remarketing is easy to set-up and can be very affordable since these ads are only delivered to people who already have an interest in your venue. #5 – Mobile Marketing – This is perhaps the most important technology that every marketer should be embracing to the fullest. If your website isn’t already mobile-friendly, then you’re already missing the boat in what The Wall Street Daily has called a “forever growth trend” and Google is watching. When a mobile user attempts to access a website that isn’t optimized for mobile, the resulting delay and confusion from the handheld device is picked up by the search engine giant who will in turn, penalize your platform in their results. 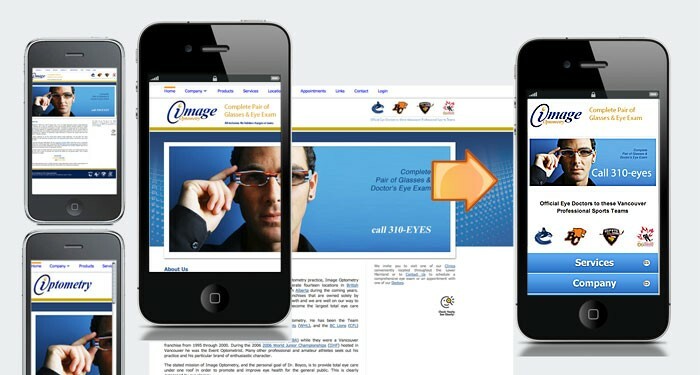 Once mobile friendliness has been mastered, marketers can research mobile methods in advertising. #6 – Marketing Automation – There are many forms of automated marketing technology, from generating email campaigns to managing social media platforms, that help reduce repetitive tasks. Simply put, marketing automation is the clear choice for today’s generation. While there is no one-size-fits-all strategy for utilizing technology with marketing strategies, trying different methods and measuring their results is the best path to success. What technological tools are your organization using that are giving you the biggest bang for your marketing buck?